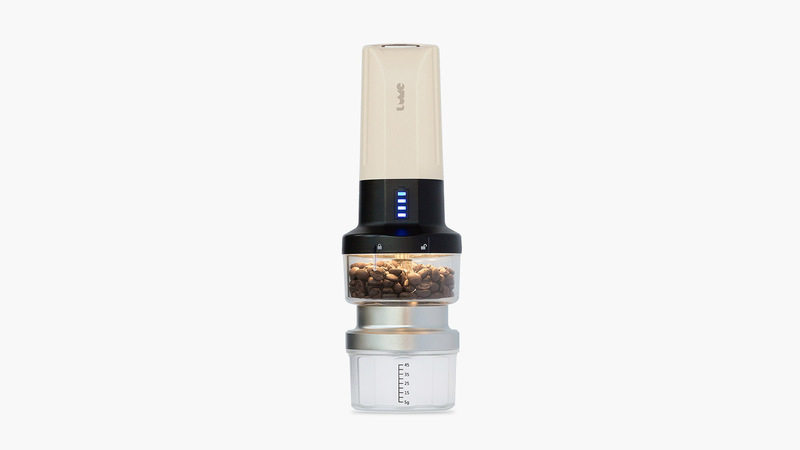 Letting you enjoy a refined and high quality cup of coffee in the great outdoors and serving a dual purpose of being an emergency backup lantern, the pint-sized LUME Coffee Grinder & Camp Light will make your caffeine dreams come true. Easily charged via USB then ready to grind your favorite beans into submission, this little powerhouse with a 3,300 mAh battery allows you to bring along a bit of civilization wherever you go. Up all night worrying if that noise outside the tent was a branch in the wind or a bear? Power through the morning with the fortitude that only a robust cup of real coffee can provide. 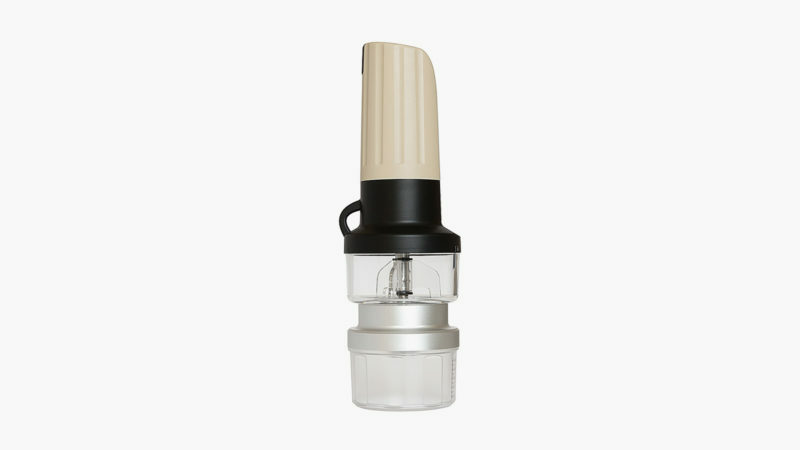 And the attached light ensures you never go without coffee even in the deep, dark forest. Power outages, storms, and natural disasters don’t stand a chance.